Screenplay of Akira Kurosawa's famous movie 'Dreams' in Malayalam. 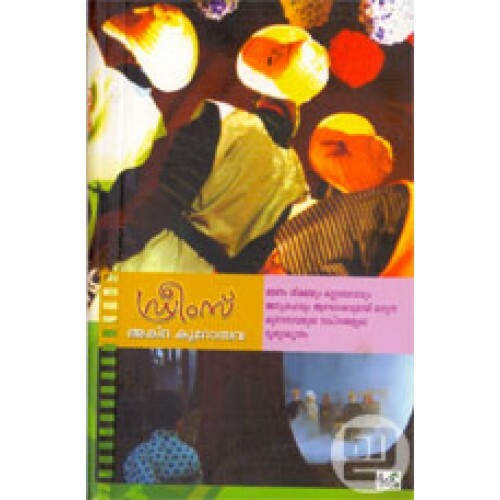 Malayalam version is prepared by Nadeem Naushad with an introductory study. This book also has an interview with Kurosawa and many photographs.